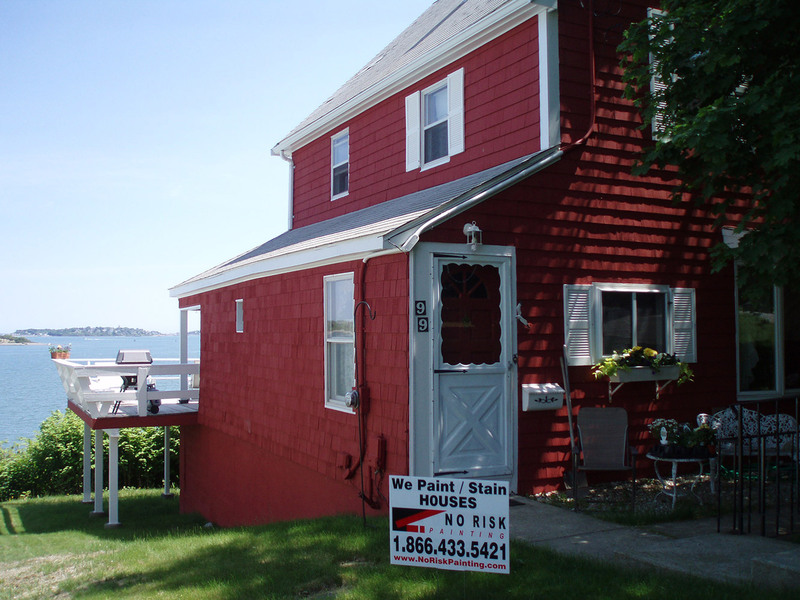 This beautiful home on the water needed a beautiful paint job to complete its look. 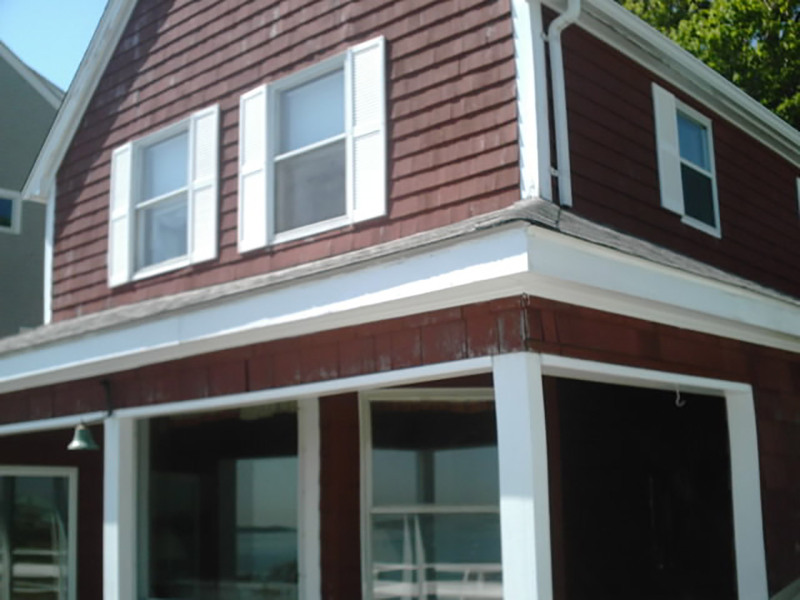 The homeowner had heard about our professional home painting for South Shore and contacted us. We exceeded the homeowner’s expectations and provided them with a project they fell head over heels for.